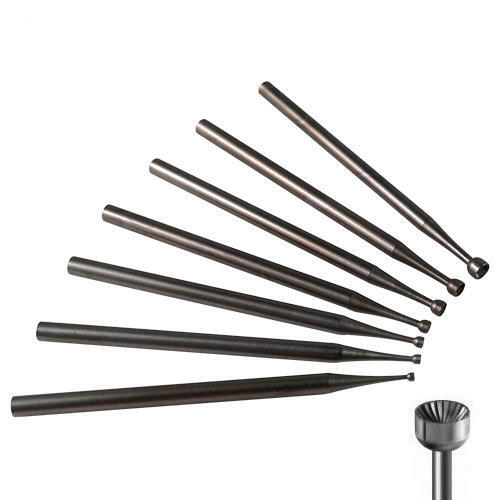 Welcome to Eternal Tools' collection of files, burnishers and broaches. 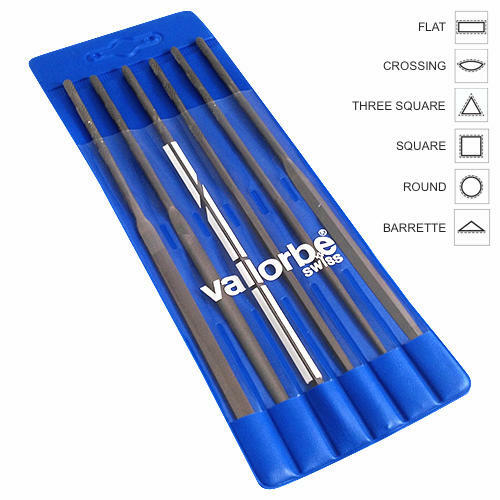 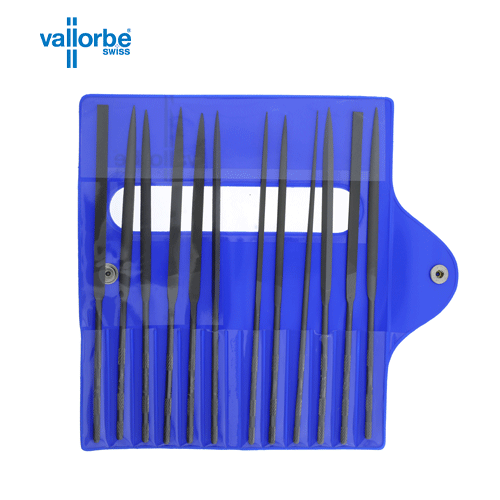 All of the files are Swiss made by Vallorbe ensuring a very hard and precise file. 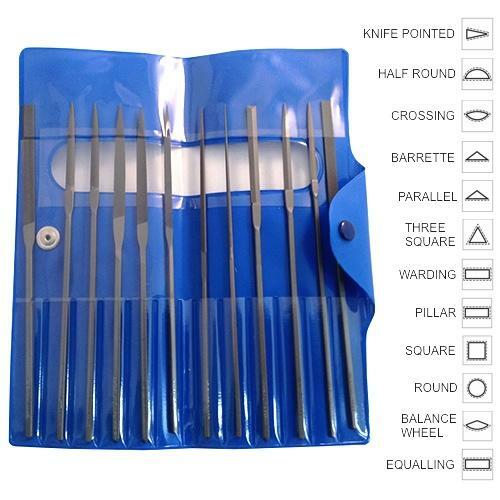 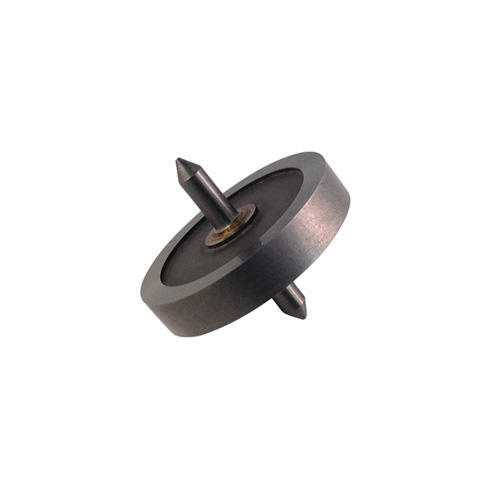 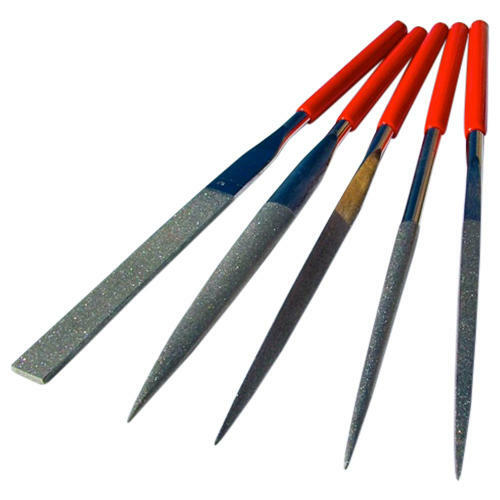 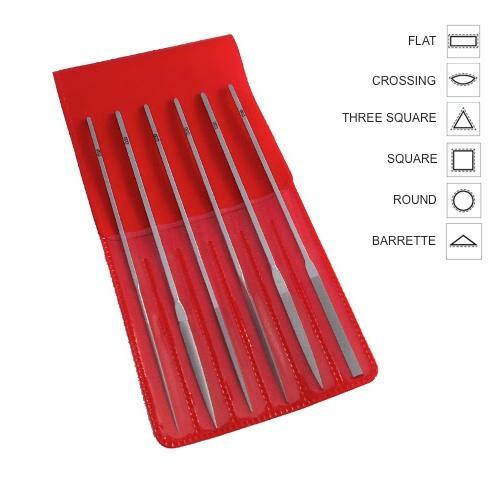 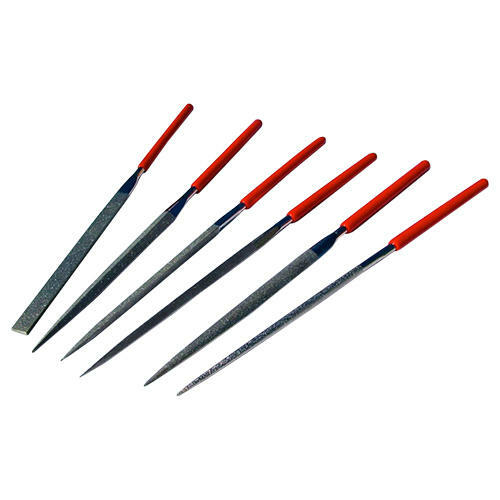 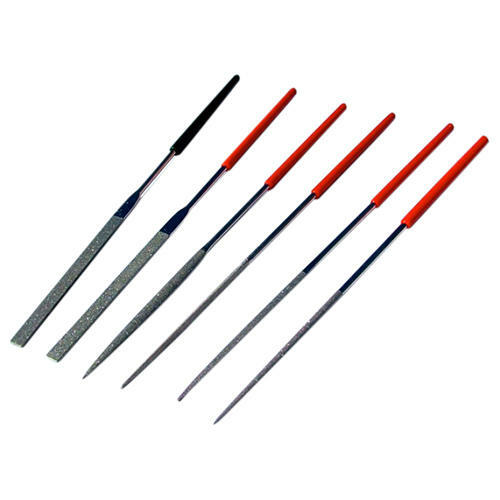 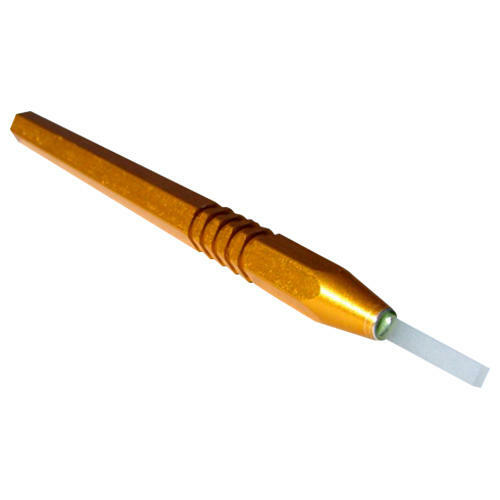 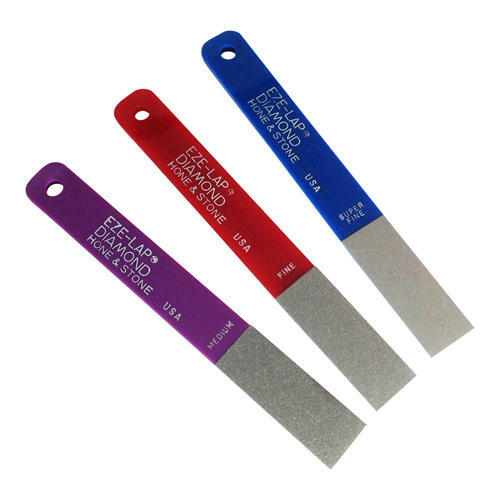 The diamond files are for use on very hard metals, stone, tungsten carbide and ceramics.